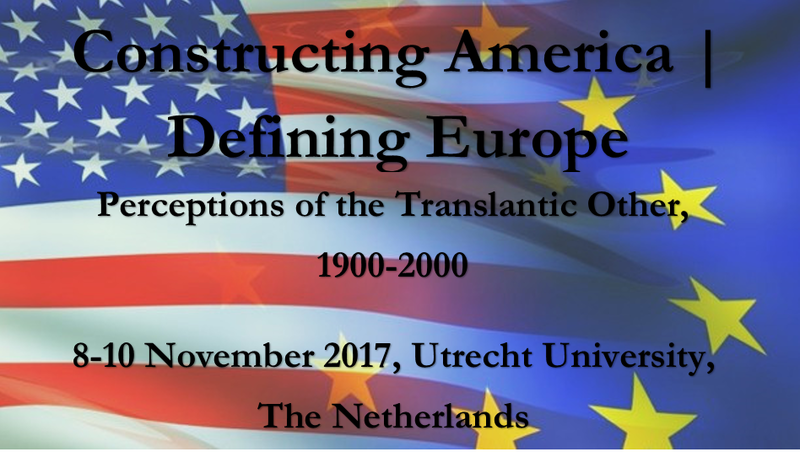 This project examines the referential role of the United States in debates about the demarcation of the responsibilities of state, civil society and citizenship in the Netherlands. Tin 1966, the young Dutch sociologist, Abram de Swaan, noted that one major difference between the Netherlands and the United States was the generosity of America’s wealthy citizens. Their lavish philanthropic giving prevented the expansion of states’ initiatives. He argued that this was not the case in the Netherlands where the state largely subsidized even private initiatives because Dutch citizens had failed to sustain them. De Swaan’s characterization of the difference between the two countries seems to be another confirmation of the fundamental difference between the United States and a country like the Netherlands. Yet, did the Dutch always view the United States as fundamentally different from Dutch views of state, civil society (a conglomeration of private organizations between state, market and private life) and the value of citizens actively working to improve society? ‘Private initiative’ has long has been considered a central, constitutive element of Dutch society, and the twentieth century witnessed a proliferation of private organizations in the Netherlands to improve the lives of individuals or society as a whole. Furthermore, with the exception of a relatively short period of Dutch history from roughly the early 1960s to the late 1970s, the authority of the state was persistently contested in Dutch society. Indeed, many Dutch were concerned throughout the twentieth century with maintaining private initiative and keeping citizens active in society. At present scholars have largely conjectured about the place of the United States in Dutch debates on how to order state, civil society and citizenship. But we have hardly any systematic evidence about the dynamics, issues and intensity of these debates, certainly over the long run. The United States may well—increasingly—have served as a (primary) reference culture to the Dutch on these matters; but how, and to what extent needs to be sorted out. What was the impact of the United States on Dutch discussions about ‘the good society’? To investigate this question, this project first looks at Dutch views of the state in the United States. Is it true that the Dutch regarded the state on the domestic front as weak, as Europeans apparently did? Or was part of the Dutch press critical of an all too assertive role of the state, as perhaps was the case in ‘moral’ legislation, such as Prohibition in the United States? How did this perception of the United States change as the Netherlands developed a welfare state, and again when neo-liberalism and privatization became guiding principles in Dutch welfare politics? Second, this research will examine Dutch notions of civil society. In this respect, the views of international religious communities (Catholics, Calvinists) might be particularly insightful, since on both sides of the Atlantic they played an important role in establishing private institutions. How, for example, did the Dutch speak of charitable institutions and their responsibility to address poverty? Did the estimation of private initiatives in the United States change with the rise of the welfare state? Did it change again in the 1980s, with the ‘return of civil society’ and a new emphasis on the market? Finally, this sub-project will investigate conceptions of the active citizen. What did the Dutch think of the style of the citizenship in the United States, as individuals created their place in society and politics? How did waves of democratization at the end of the nineteenth century and again in the 1960s and 1970s change Dutch views on citizenship in the United States? To what extent did citizen activism (civil disobedience during the 1960s and 1970s is one example) in the United States inspire or repel the Dutch? Apart from the analysis of the corpus of historical newspapers at the National Library, sources for this project will include digital Dutch parliamentary records to focus on the impact of Dutch newspaper discussions on political debate. Selected archives of Dutch civil organizations will also be consulted. Also, the project will identify key Dutch journalists and trace how they developed their views on the United States from 1890 to 1990. By mapping the journalists’ connections, sources and networks, this systematically investigates the ‘Atlantic crossings’ that underlay Dutch attitudes towards the United States.